Malaysia Airlines’ “My Ultimate Bucket List” promotion has been the ultimate fail. As the troubled and snake-bitten carrier bleeds cash during its corporate restructuring, the airline has been focusing its efforts of late – and deep discounts – on the Australia and New Zealand markets, with $495 flights to Kuala Lumpur and a new promotion called “My Ultimate Bucket List” in which it is giving away 12 free return flights. In any language the phrase "bucket list" usually refers to goals and achievements one hopes to accomplish before death. Malaysia Airlines is still reeling from the catastrophes that befell Flight 370 in March, which disappeared and still hasn’t been found, and Flight 17 in July, which was shot down over Ukraine. 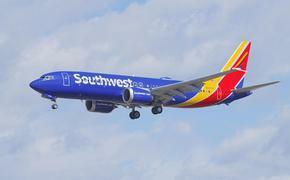 More than 530 lives were lost on both planes. 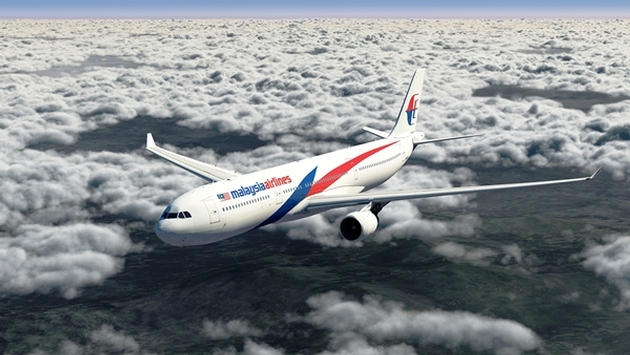 The campaign and any mention of it appear to have been withdrawn by Malaysia Airlines.